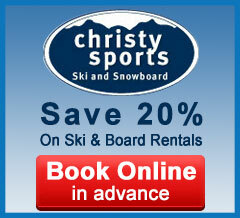 SnowTours – Ski Trips FOR Skiers BY Skiers! 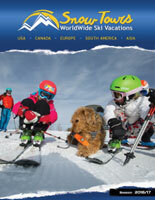 | Cortina Cortina - SnowTours - Ski Trips FOR Skiers BY Skiers! 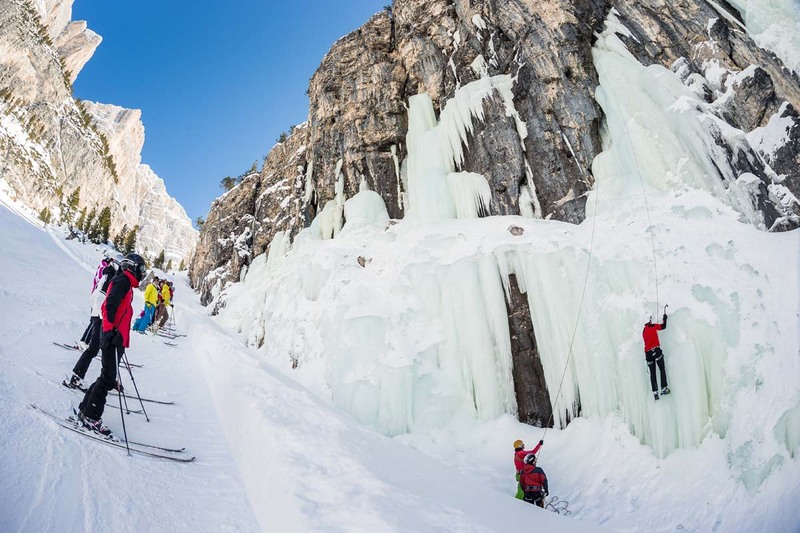 There is nowhere quite like Cortina. 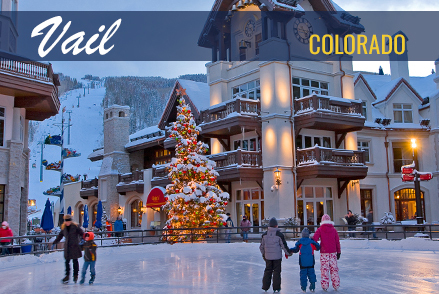 A famous racing town and host of the 1956 Olympics, it certainly has some serious skiing. 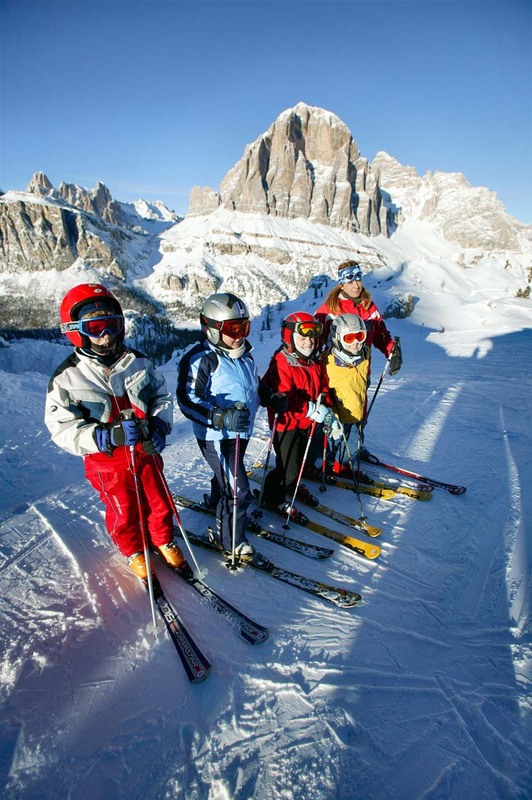 Cortina d'Ampezzo boasts 140 ski runs and over 50 miles of cross-country pistes. 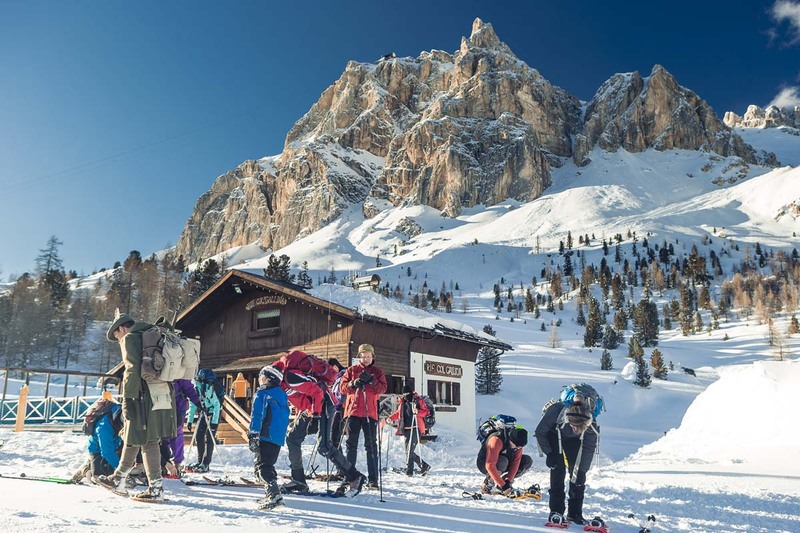 Beloved for decades by society types for its après-ski scene, Cortina lies at the center of the Valle d'Ampezzo and has been featured in a number of films, including "Cliffhanger" and "For Your Eyes Only". 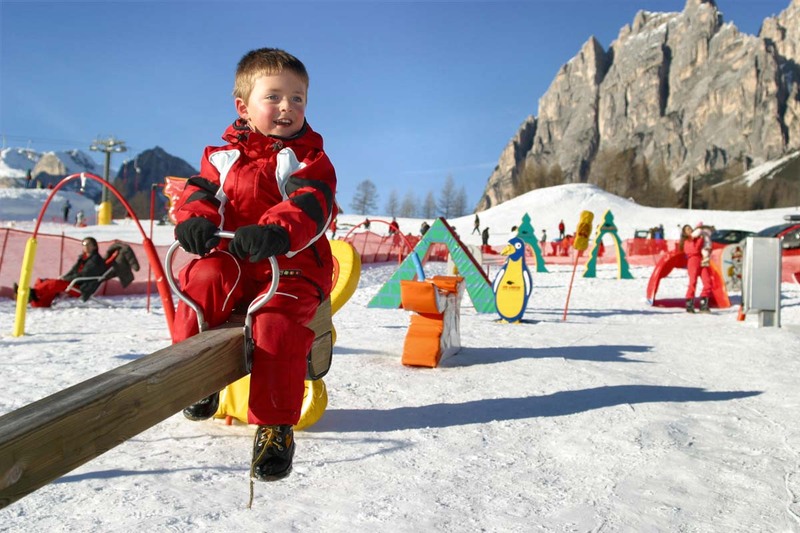 Cortina d’Ampezzo is the dream destination of all skiers and there are many reasons why! 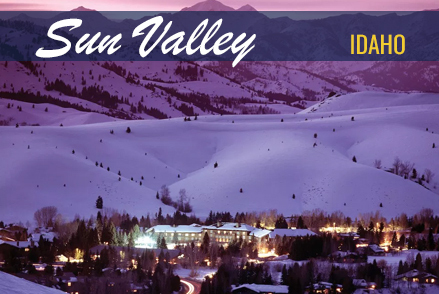 Even the younger skiers can feel the adrenaline in the air which has all to do with numerous World Cup, Nordic Skiing Championships, and numerous race competitions of every type having been held here. 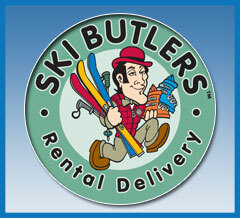 Excellent snow-making facilities means that the ski season is guaranteed from the end of November until late April. 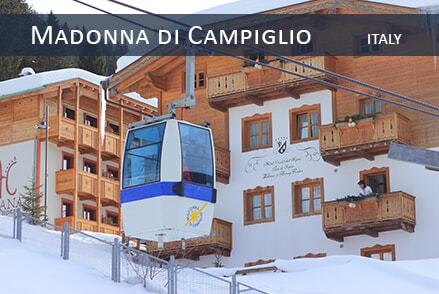 The ski area of Cortina d'Ampezzo comprises three mountain ranges connected by a free-of-charge ski bus. 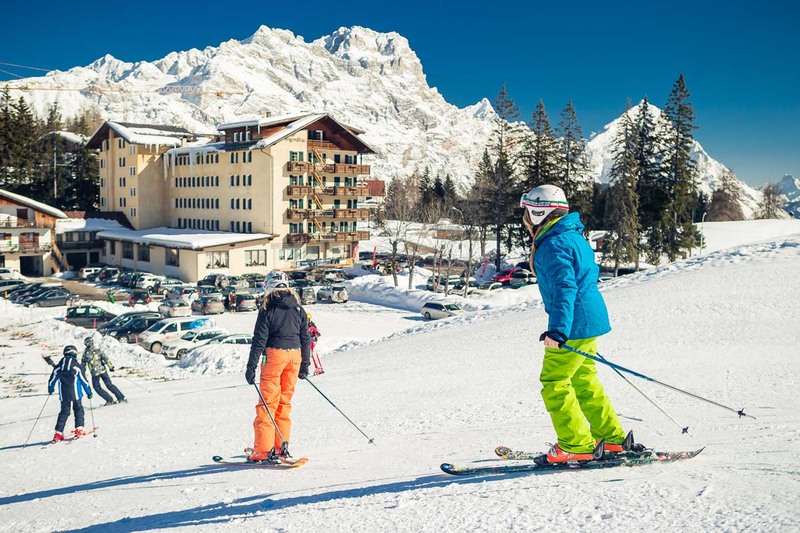 But it is Italy’s most fashionable resort, and many visitors take their lunching and early-evening parading/shopping more seriously than their skiing. 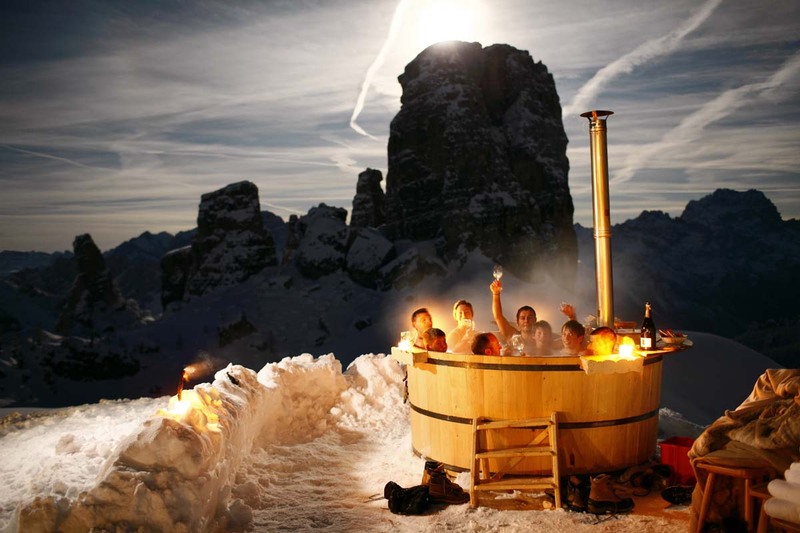 The Italian supermodel of ski resorts, Cortina d'Ampezzo is icy, pricey and undeniably beautiful. 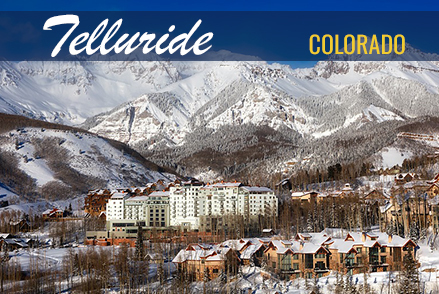 The town's stone church spires and pleasant cascading piazzas are framed by magnificent Alps. 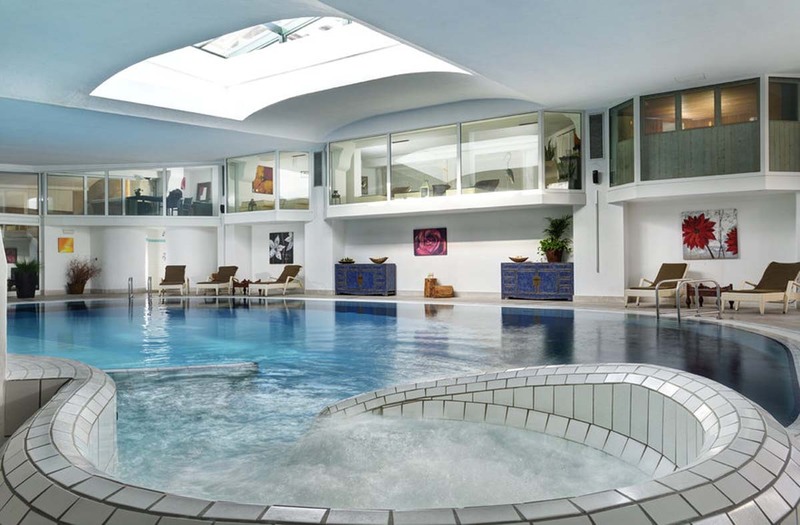 It doubles as a slightly less glamorous but still stunning summertime base for hiking, biking and rock climbing.